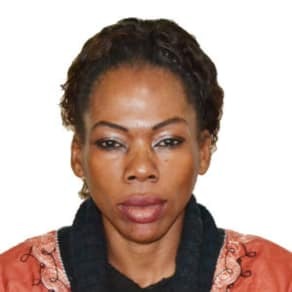 Education expert Concerção da Glória Sozinho, nearly two decades’ experience in Mozambique’s education sector explores the potential of Mozambique's female teachers to transform the country's education system. 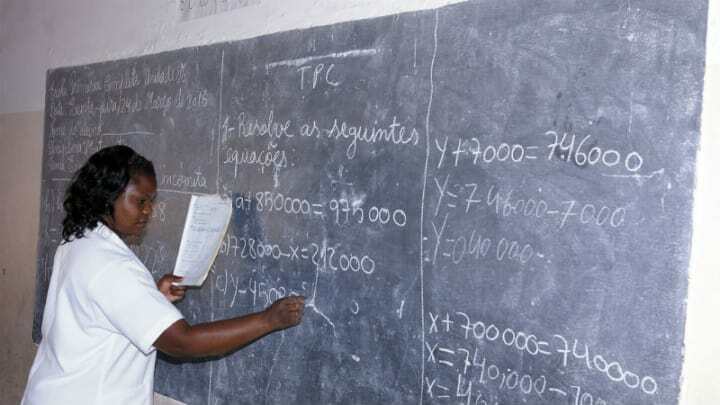 A teacher writing on a blackboard in Mozambique. However, countries such as my own have a problem. We are struggling to recruit and retain these women and addressing this must become a priority if any meaningful progress is to be made. According to UNESCO, almost all girls in Mozambique enroll in primary school. Yet more than half drop out by the last grade of primary school, only 38 percent of girls start secondary school, and just 21 percent continue on to college. Despite the clear benefits female teachers have in improving overall gender equity — retention rates of female teachers remain low across Mozambique and indeed Southern Africa more widely. Women are underrepresented in higher levels of education, particularly leadership positions, with female headteachers above primary school level in Mozambique still a rarity. In many countries, the system is rigged against women. Headteacher positions are often not assigned on qualifications but on the influence the person may have in the community or among local authorities — meaning the odds are often stacked against us.